As winter begins to relax its icy grip and spring starts to seem like it’s just a step around the corner, thoughts turn to travel and perhaps flying off to sunnier climates for either a short break or extended vacation in the Caribbean somewhere. Some of the resorts down there can offer the tourist a fantastic package, as you will find out in this round-up of top St. Lucia all inclusive resorts. Saint Lucia is an island nation in the eastern Caribbean, and is one of the Windward Islands, along with Saint Vincent, Dominica, Grenadines, Grenada, and Martinique. St. Lucia became independent in 1979, having previously been a British colony since the early 19th century. The island of Saint Lucia is of volcanic origin, and its beautiful unspoiled interior is strikingly mountainous with some surviving rainforest. 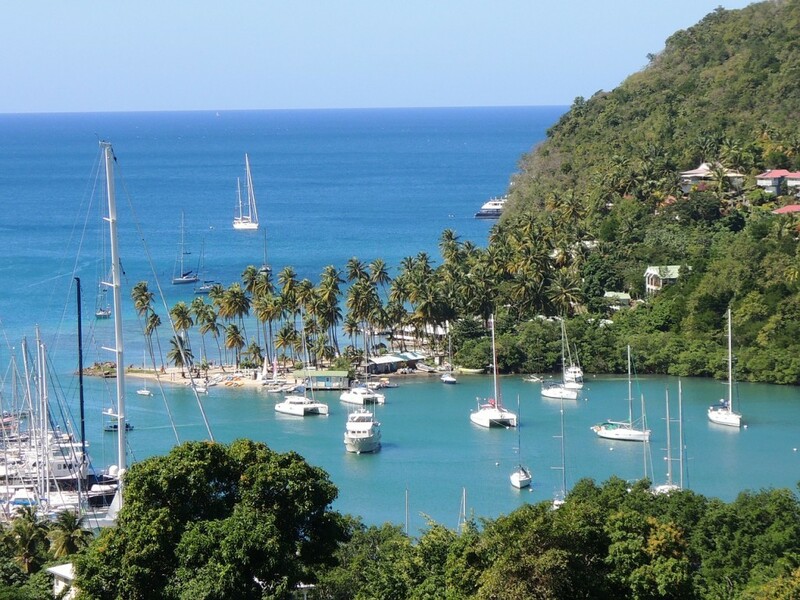 The capital city is the charming little port town of Castries, where many of the Caribbean cruise liners call. Tourism has made great strides in St. Lucia over the last few decades, and there are plenty of good quality hotels and resorts all around the coast. Perhaps the most prominent operator in the hotel business on St. Lucia is the internationally known Sandals chain, which possesses three properties on the island. 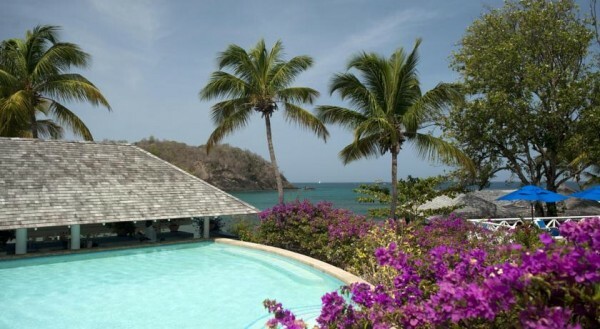 One of three Sandal resorts on St. Lucia is the Regency La Toq Golf Resort and Spa, which is situated on the coast to the south of Castries city. 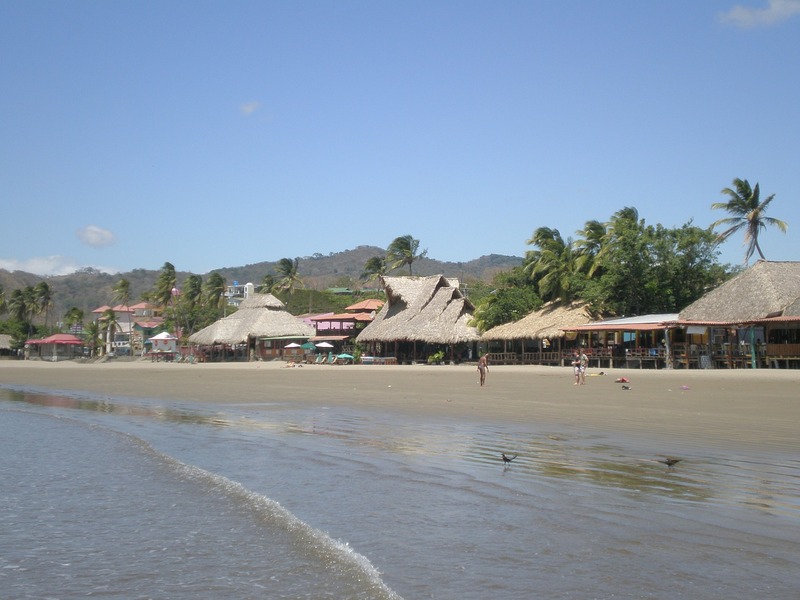 Guests at the 200 acre Regency La Toq enjoy a stunningly beautiful private beach that is fully half a mile in length. Unlike some resorts, Sandals La Toq offers a range of accommodations to suit different wallets and tastes. These include one-bedroom suites by the sea, others built into a wooded hillside, and equally luxurious rooms in the resort’s main building, which is located a short distance inland. There is no shortage of activities at Sandals La Toq. The resort offers tennis, pools, a fitness center, and a state of the art spa; then there are the resort’s nine restaurants and an on-site golf course. The Grande St. Lucian Spa & Beach Resort is another of the luxurious Sandal chain, this one located in the Rodney Bay area near St. Lucia’s northern tip. Its geographical position means that the Grande St. Lucian has two idyllic beaches, with the ocean sweeping in on both the east and west sides of a narrow peninsula. Another resort on St. Lucia that is worthy of mention is the Smugglers Cove Resort & Spa, which is again not far from Castries. This fairytale 45 acre resort offers a magical, intimate experience to its guests. As well as operating an all inclusive pricing model, St. Lucia resorts usually offer seasonal discounts and all inclusive family vacation packages. Whether you plan a honeymoon or just an ordinary trip, there is much to be said for this type of all included resort deal. While the cost might seem expensive to begin with, you must remember that when on vacation it is tempting to spend money like water. A lot of small amounts can add up to a whopping cost overall. 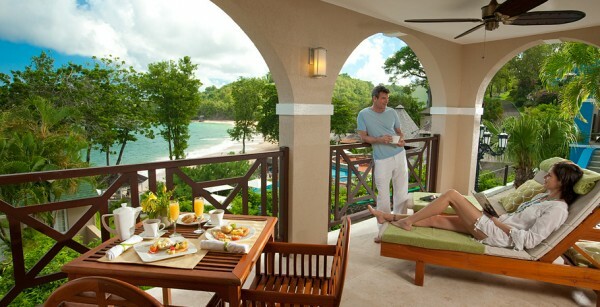 With St. Lucia all inclusive resorts, you can budget more easily since you know for sure what you will be paying.